Let us turn your occasion into a memorable event that you’ll never forget. 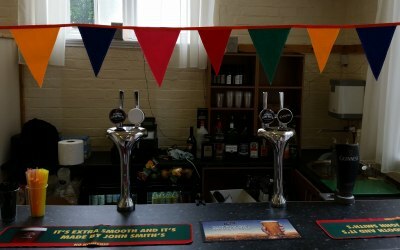 Your PartyBar can provide you with the perfect bar experience. 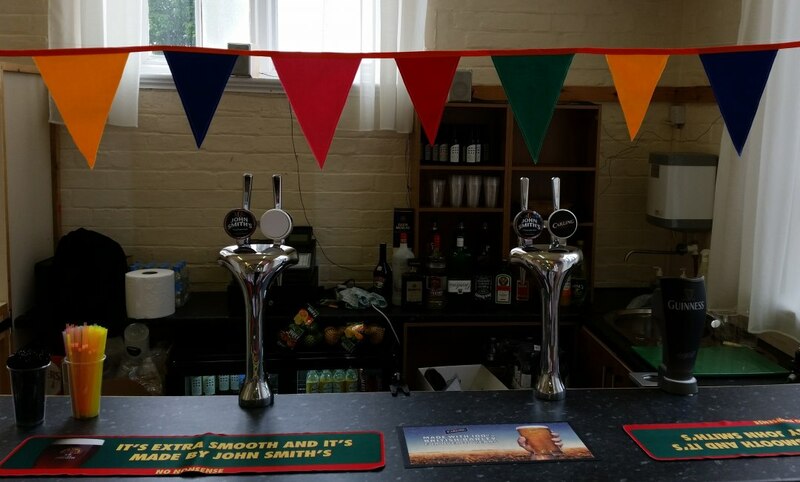 You can even personalise Your PartyBar with your names, slogan or corporate name. 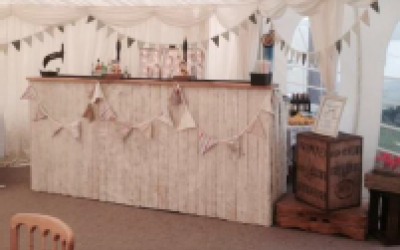 With years of experience in running various events, we are able to offer a professional Pop-Up Mobile Bar Service, with a full range of popular drinks at pub prices. We can also offer packages, but are happy to work to bespoke requirements. Centrally based in Chesterfield, Derbyshire, within easy access of the M1 and other major roads. Ideally located for Mansfield & Nottingham, Sheffield & South Yorkshire, Ashbourne, the Peak District & Derbyshire Dales, Cheshire and Staffordshire. Get quotes from Your PartyBar and others within hours.